Twinkle, twinkle hanging light… illuminate my place tonight. 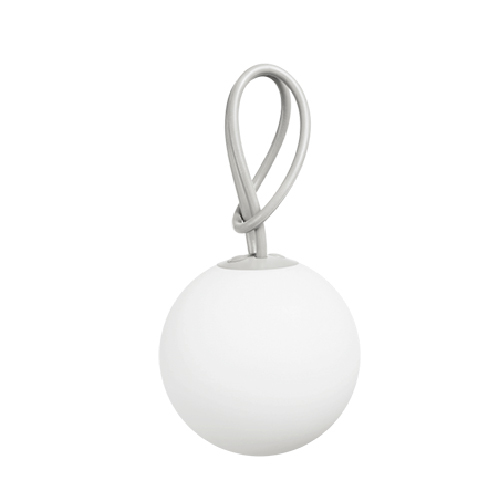 Wireless, strong and perfectly formed, this little light is above the norm. Hang it up or sit it down, this rechargeable light’s the best in town. We’re thinking outdoor entertaining, patio inspo and modern design… Welcome Fatboy Bolleke Illuminated Spheres to Bradshaws! 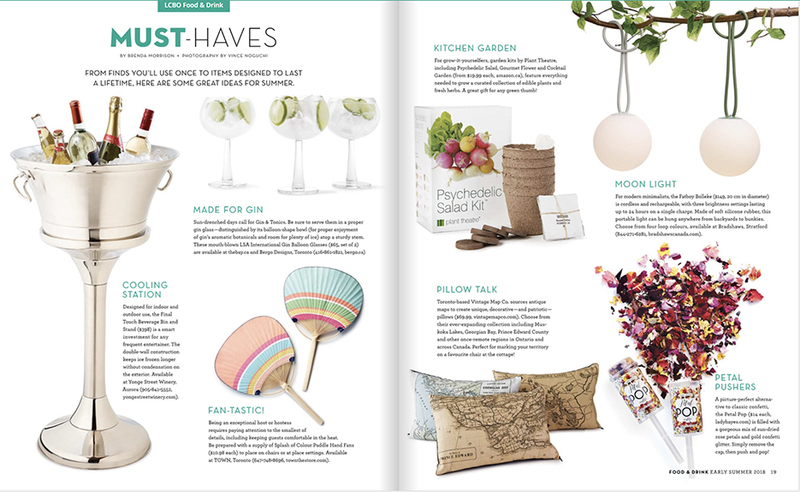 These gorgeous designs were just featured in the ‘MUST-HAVES’ section of the Spring edition of LCBO Food&Drink Magazine with Bradshaws as the “where to buy” source! 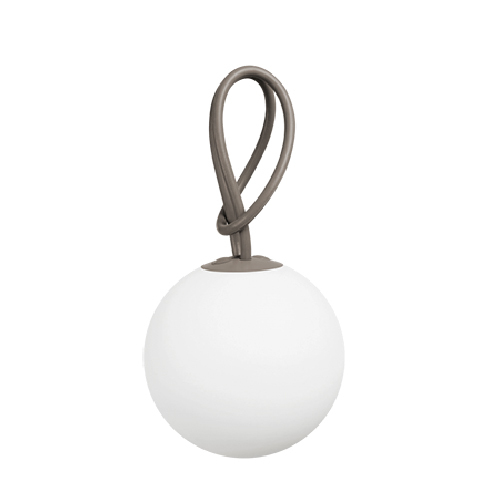 Create the perfect setting with this little sphere of illumination. From cozy bedroom comfort, to chic outdoor dining, with 3 light modes to set an idyllic scene. Simply charge with the USB portal and enjoy up to 24 hours of wonderful wireless lighting. 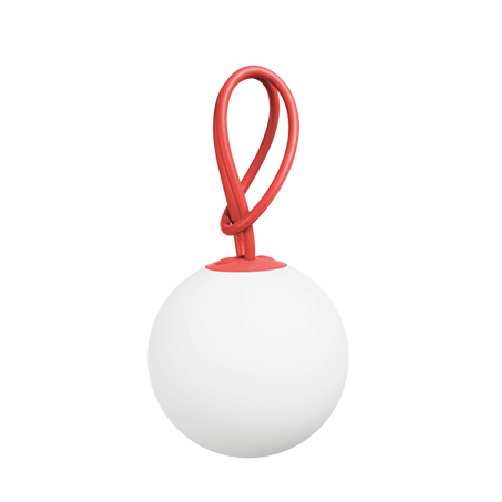 Fatboy’s Bolleke is a fun rechargeable lamp that resembles a large glowing pearl when lit. Suitable for use both indoors and outdoors, the cordless lamp is easy to hang on a tree branch from its silicone loop, inspired by hair accessories and sailing equipment. Also its buttons are made of smooth silicone and located conveniently at the base of the loop. Bolleke features three brightness levels and will provide soft and even light up to 24 hours with a full charge. Click this image to purchase online!